Are You Reaching Your Local Search Audience? In late August 2017, Google released a new update to the way it handles local search results. 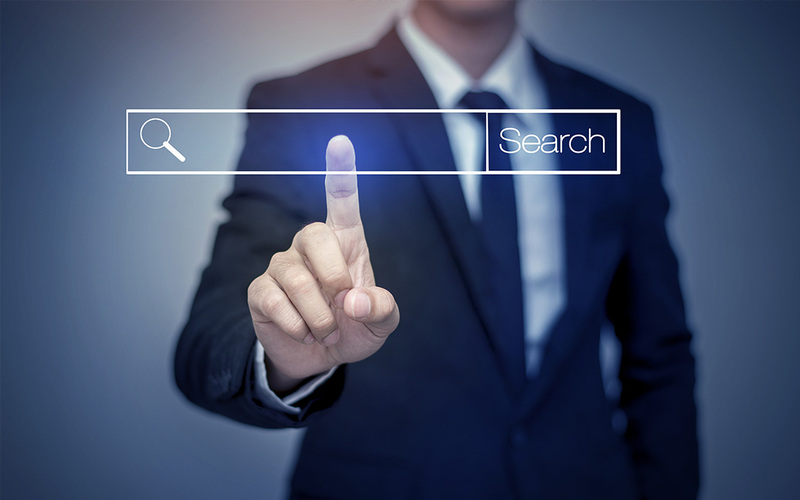 Previously, due to Google’s “Possum” update, some firms and businesses were being beat out of local search results by large multi-location firms and businesses that were close in proximity such as down the street, on the same block, or in the same office building. This latest update, titled “Hawk”, now makes it less likely for your firm to be left out of local search results completely if they have nearby competitors, by reducing the distance allowed between businesses. As always, Google still points local search users to the most relevant results based on several different criteria. At Brad Hart Creative Group, we constantly work to make sure your business checks all the boxes Google looks for when it determines local search results. We audit your website, and redesign your website when necessary, to assure it’s 100% mobile friendly and within Google’s guidelines. It’s important that your business website is mobile responsive in order to be considered in Google’s local search results! The best campaign will go to waste if your Google business listing isn’t 100-percent accurate and up-to-date. We insure your website and citations use accurate and matching NAP data through our local search marketing services. Google is more likely to boost local search results for businesses with an abundance of positive reviews. Our marketing efforts include encouraging users to give feedback about your business, as well as review monitoring so you can respond promptly. Both organic and paid search (AdWords) are vital for local search results in 2017. Our team knows your business and your market, and we optimize each campaign we manage to reach your targeted audience and produce the highest ROI. Google is always changing how it handles local search results, but with our local search marketing services, managing your website, search campaigns, and business listings, your web marketing strategy will remain up to date and visible! Don’t get left behind – Ask us how we can help!